During that meeting, I also reported to both John and Greta that I had already initiated the founding of the Philippine Council of Associations and Association Executives (PCAAE) to be the national ‘association of associations’ whose goal was to further professionalize association governance and management in the country. “There was a gap to be filled in this area and I believe forming PCAAE is relevant and timely”, I added. 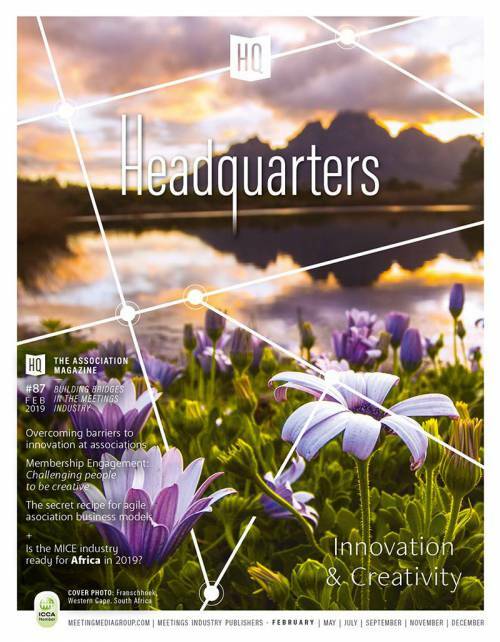 About two years on, on the sidelines of the inaugural ASAE Great Ideas Conference Asia-Pacific in Hong Kong on March 24, 2015, at the initiation of PCAAE, this idea came into being. Four existing national ‘associations of associations’ signed the “Hong Kong Charter”, a one-page document affirming the aspiration of four association communities to set up the “Asia-Pacific Federation of Association Organizations” (APFAO). The founding members of APFAO were the Associations Forum Australia, the Australasian Society of Association Executives, the Korean Society of Association Executives and the PCAAE. 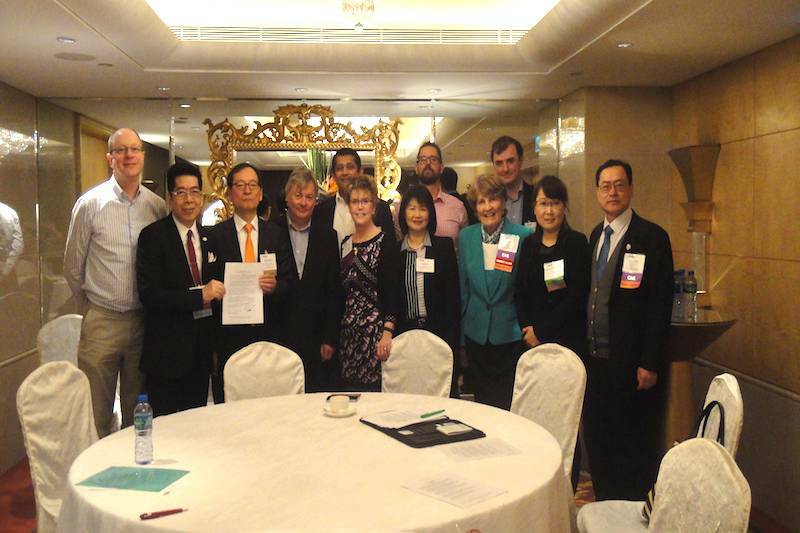 The APFAO had its first general meeting on April 10, 2016 hosted by the ASAE during the 2nd ASAE Great Ideas Conference Asia-Pacific in Hong Kong. The attendees consisted of the four existing members, ASAE and an expanded group that included representations from Japan, Malaysia and Singapore, which are also aiming to set up similar ‘association of associations’ in their respective countries. Joining the meeting were representatives of the International Congress and Convention Association (ICCA), CIMGlobal and the Hong Kong Tourism Board that also expressed support to the APFAO. The consensus of the attendees was to move APFAO forward and to explore more collaborative activities among its members and partners. The PCAAE ‘story’ started with an aspirational idea – I simply wanted to “give something back” to the association community. After all, though educated as a mechanical engineer, then pursuing a development banking career and later on becoming an association executive ‘by accident’, I believe associations play a critical role in nation-building. As Secretary General of the Association of Development Financing Institutions in Asia & the Pacific (ADFIAP), I had developed over a course of 25 years, a network of friends and allies in the association and MICE world. My long-time membership with ASAE also bolstered my confidence to make it a go in forming the PCAAE. But there were elements of serendipity and luck as well along the way. At IMEX 2010 in Frankfurt, I unexpectedly met the General Manager of the Philippine International Convention Center (PICC), Atty. Rene Padilla, who, it turned out, was also thinking of creating a society of association executives in the Philippines. 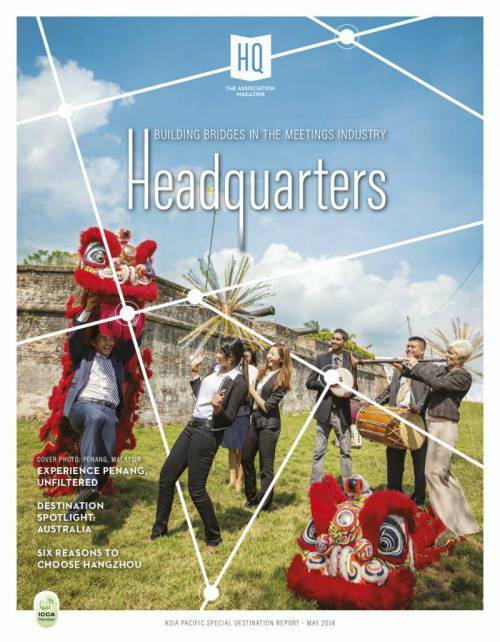 The following year, also at IMEX Frankfurt, my colleague at ADFIAP, Cora Conde, met Stanie Soriano, then head of the MICE department of the Tourism Promotions Board, the marketing arm of the Philippine Department (Ministry) of Tourism and discussed the possibility of setting up an ‘association of associations’ in the country. Afterward, several meetings were held among TPB, PICC and ADFIAP representatives and finally mid-2013, an agreement was made by the three parties to form the PCAAE. With their help and those of a few friends of my friends, drawing money from their own wallets, the PCAAE was finally registered on October 23, 2013 as a non-profit organization with the Philippine Securities and Exchange Commission. The creation of PCAAE was thus sealed and made possible with the support of three Philippine organizations with the same goal and advocacy. TPB provided financial support, PICC had offered its facility for free and ADFIAP acted as the PCAAE secretariat. So on November 20, 2013 at the 1st Association Executives Summit held at the PICC Manila, the PCAAE was officially launched, attended by over 200 founding members from 72 associations and other membership organizations nation-wide. ASAE and another Washington, D.C.-based organization, the Center for International Private Enterprise (CIPE), which provided technical assistance, completed the five “founding pillars” of the PCAAE.